A man is remembering his son's life with a tournament that raises money for a health charity. What can football do about pitch invaders? A fan attack on Aston Villa's Jack Grealish has sparked debate on how football needs to tackle a recent spate of fans confronting players. Read more on What can football do about pitch invaders? 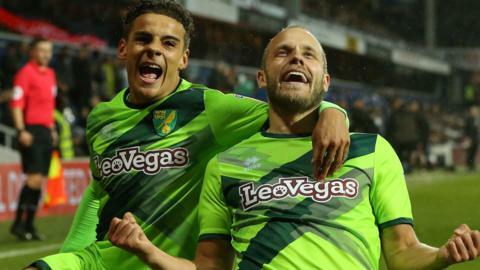 BBC Sport looks at five things you may have missed from the EFL, including some missing teeth and a dodgy digital likeness. Read more on Are marathons bad for the environment?